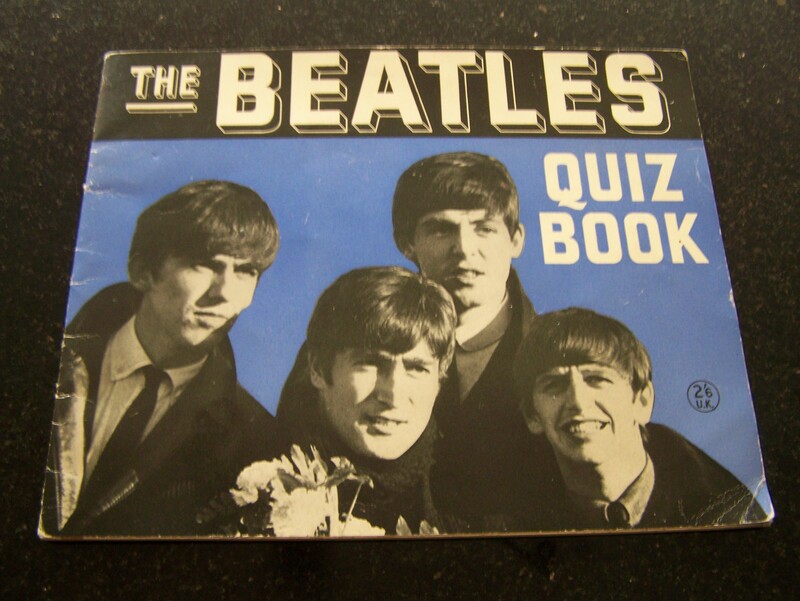 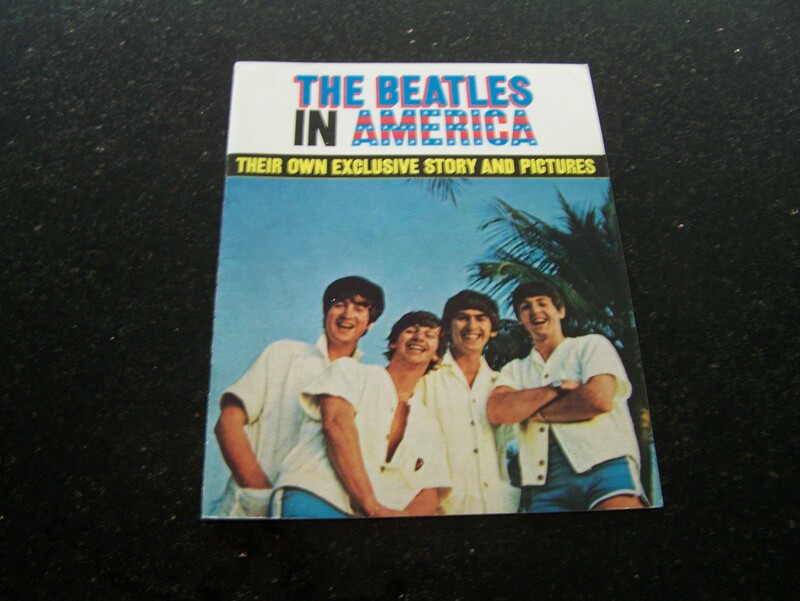 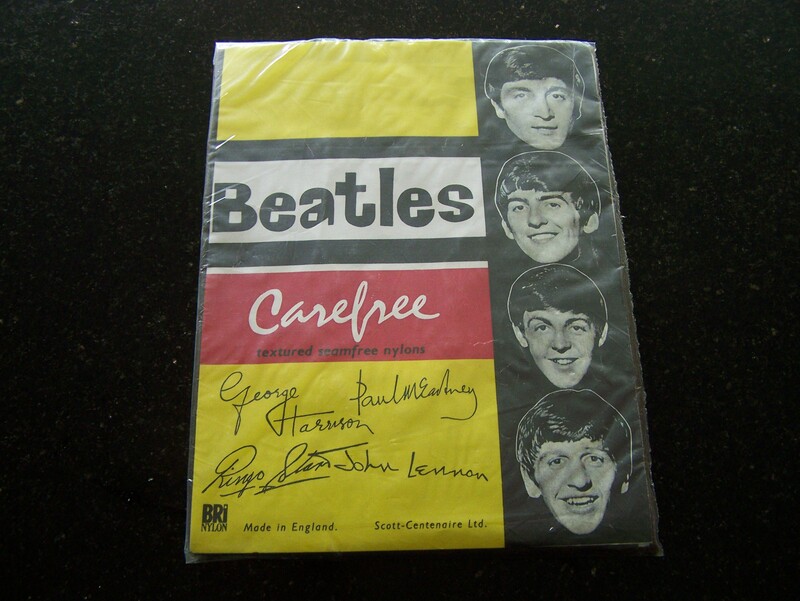 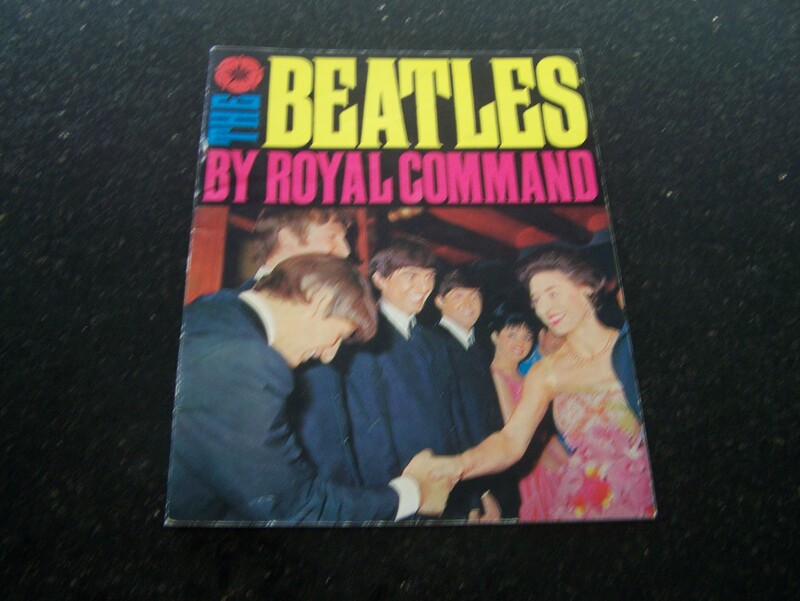 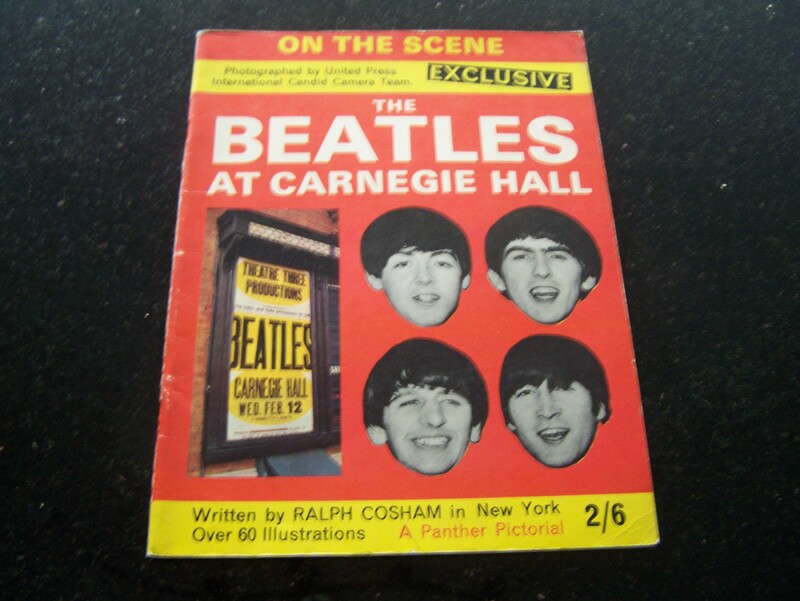 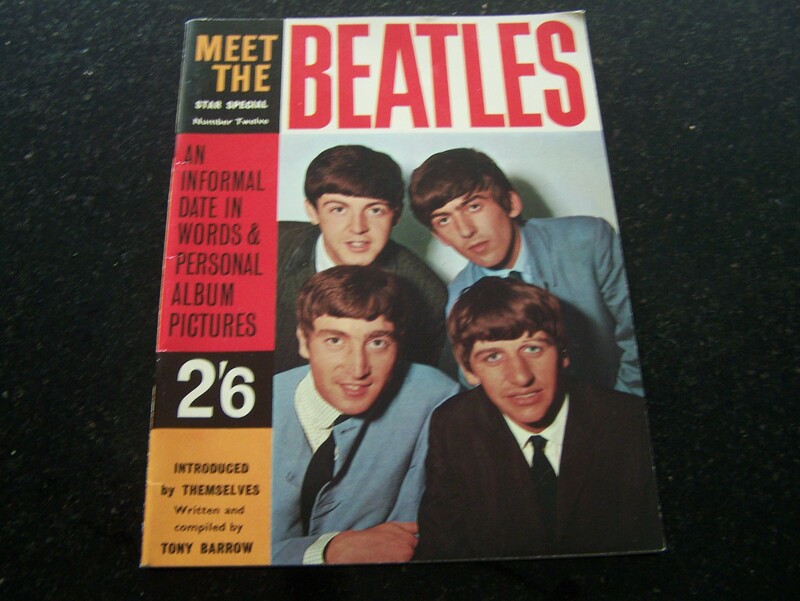 Beatles Quiz Book Original UK 1964, Excellent Condition. 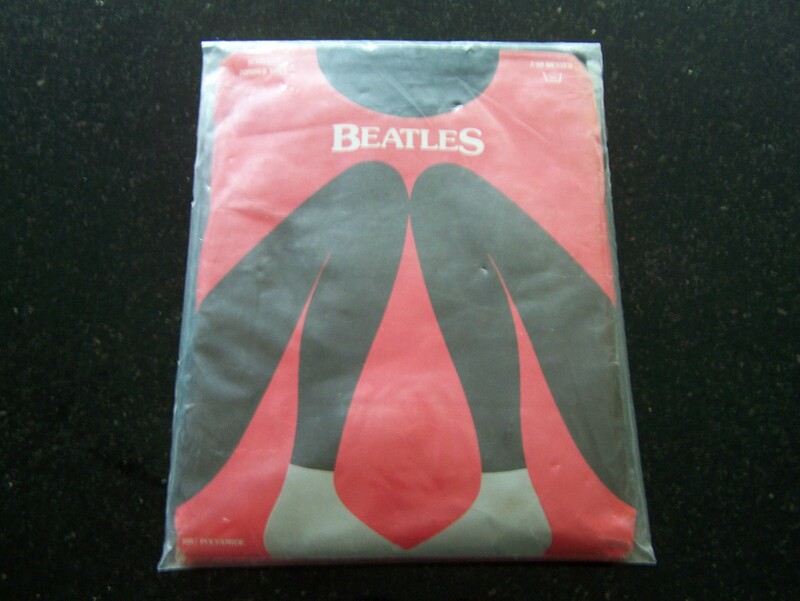 £40. 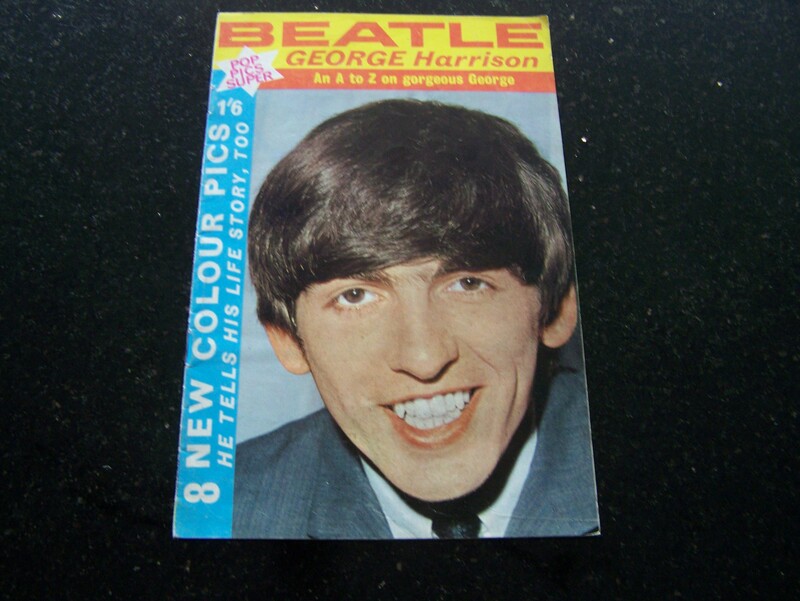 Beatle George [pop pics super] UK Magazine 1963, Excellent Condition, £20. 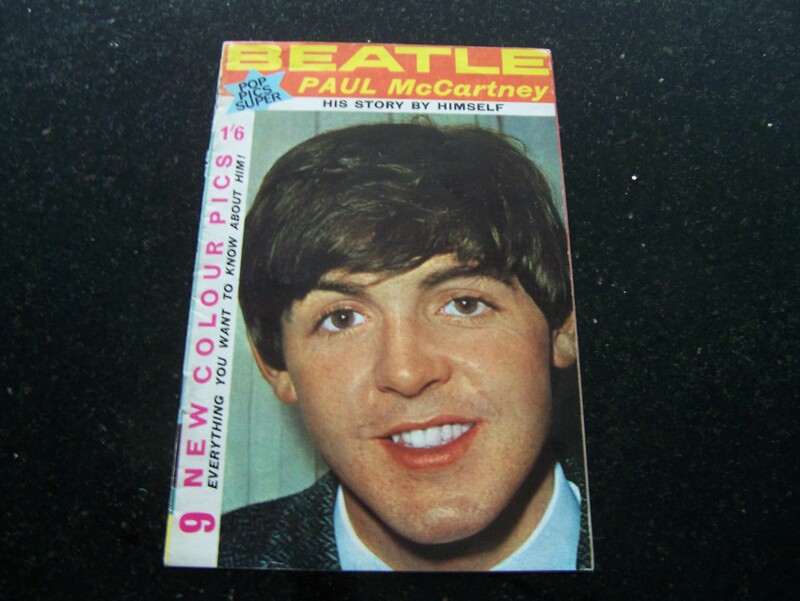 Beatle Paul [pop pics super] UK Magazine 1963, Excellent Condition, £20.